Dutch firm Pal-V is almost ready to take to the skies. 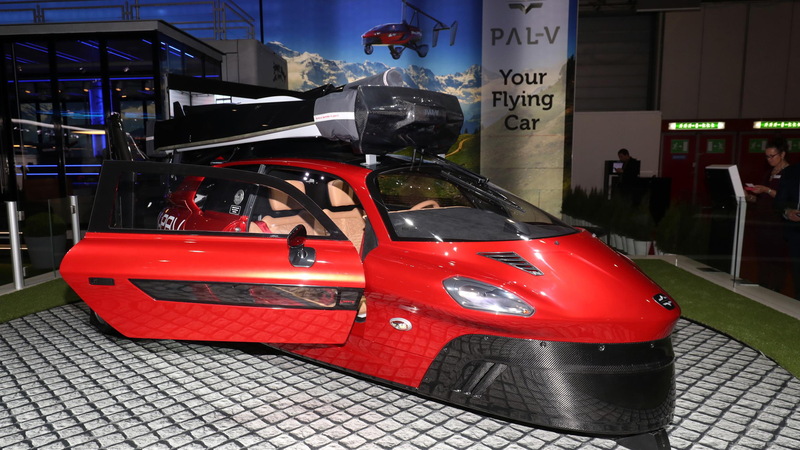 The company this week unveiled its first product, a flying car called the Pal-V Liberty, at the 2018 Geneva International Motor Show. The Pal-V Liberty packs an internal combustion engine delivering 100 horsepower, which should be enough for a top speed of 100 mph on the road and 112 mph in the air. 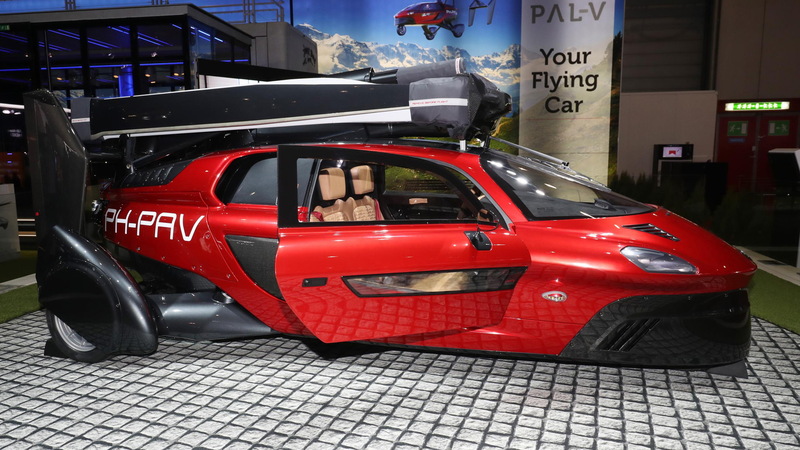 All the while, Pal-V says the flying car will return 31 mpg while driving with a 284-mile range, and consume 6.9 gallons of fuel per hour in the air with a total range of 310 miles with a single occupant. The vehicle is designed to seat two, however. 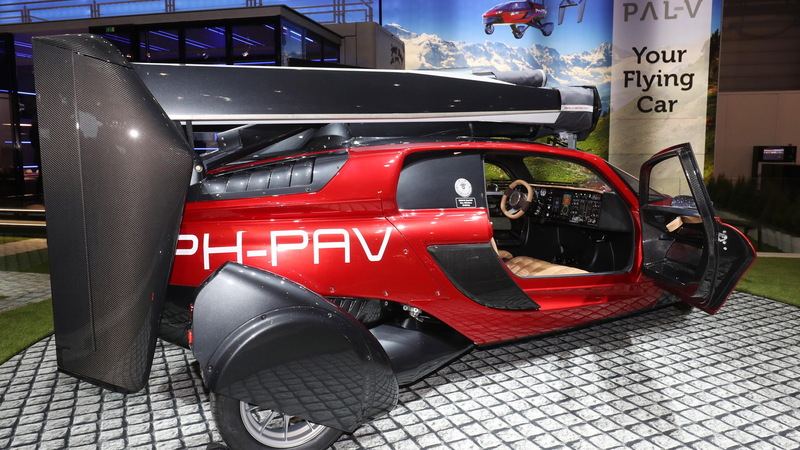 Unlike some of the fully autonomous flying car proposals we've seen, which are really just drones big enough to carry a person or two, the Pal-V Liberty will require a pilot's license to operate. That's because it's essentially a helicopter that you can also drive. Pal-V has spent the past few years gearing up for production and putting its supply chain in place. The vehicle's final safety certification will take place immediately after this week's appearance in Geneva, meaning production could start later this year, should all go to plan. The first production units will be Liberty Pioneer Editions that will retail for $599,000. The company will limit production of the special models to 90 units and then begin to produce the regular Liberty Sport models, which will carry a price of $399,000. 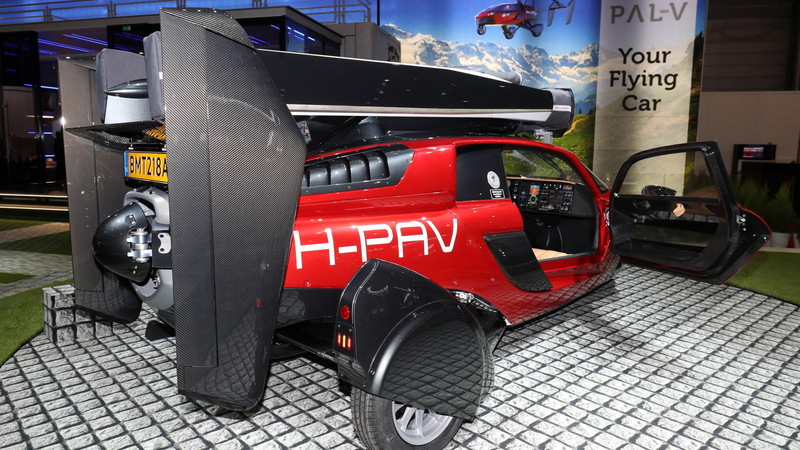 Pal-V is confident the vehicle will meet all safety certifications this year, and that it will be able to begin deliveries of the car in 2019. 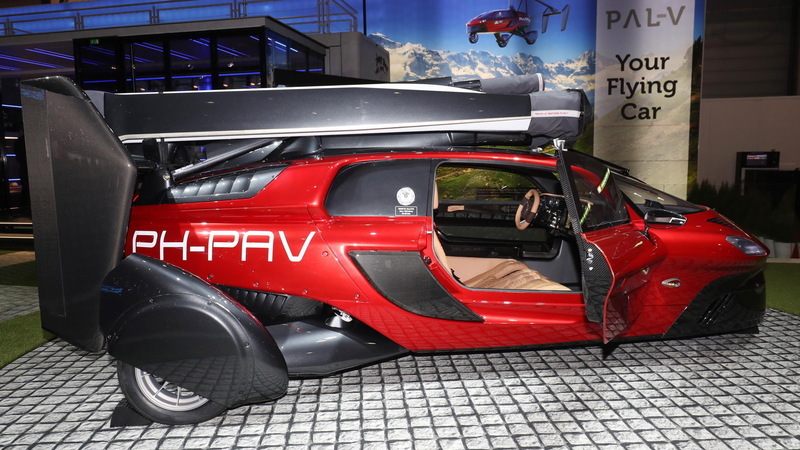 Of course, Pal-V isn't the only company in the race to deliver a flying car. Boeing rival Airbus also presented a flying car in Geneva.